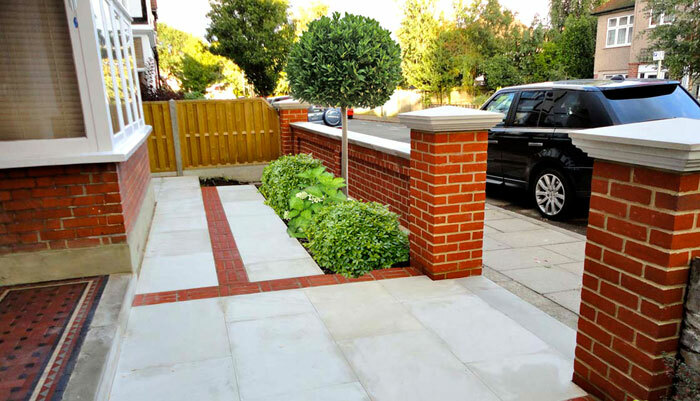 These can be tricky neglected spaces that need to look smart, enhance the kerb appeal of your property and be functional for utilities such as bin stores and bike sheds etc. 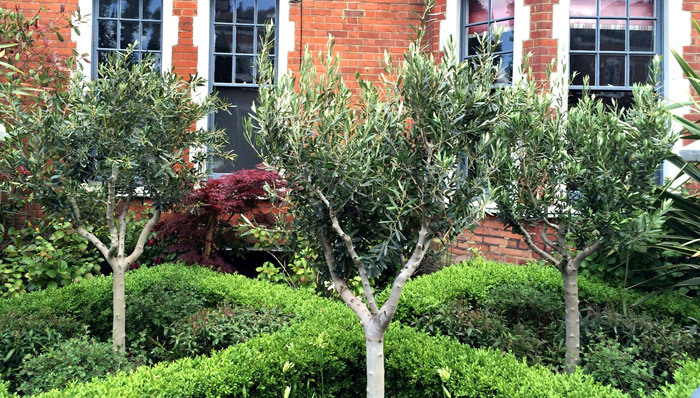 Antonia Schofield can make you feel proud of your front garden and give you something to enjoy as you’re coming and going, and also lovely to look out at from the interior of your house. 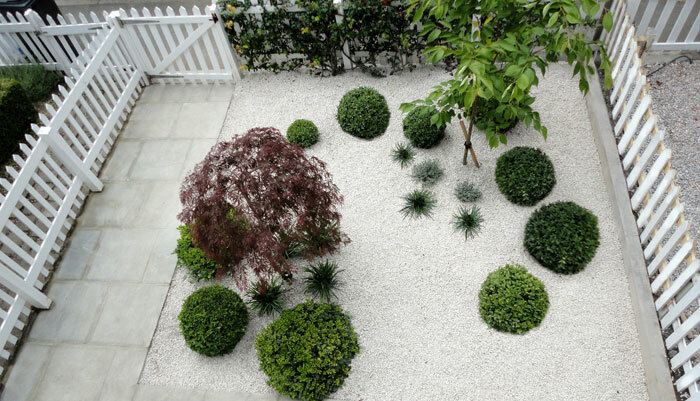 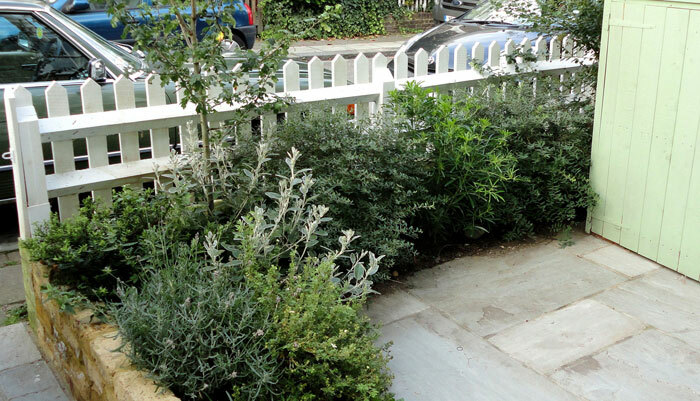 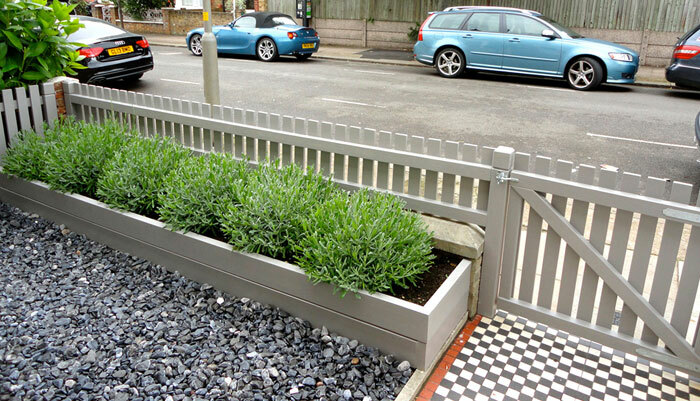 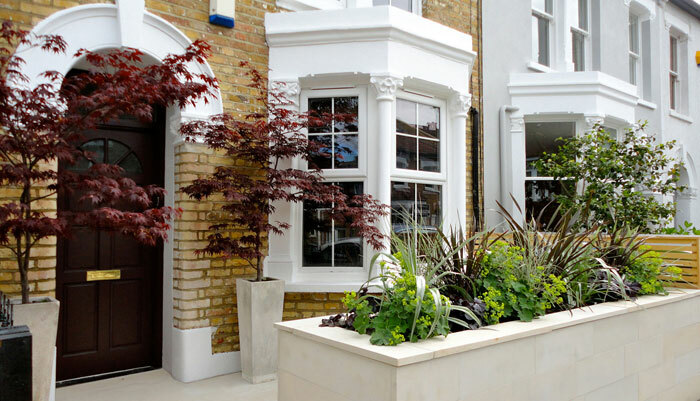 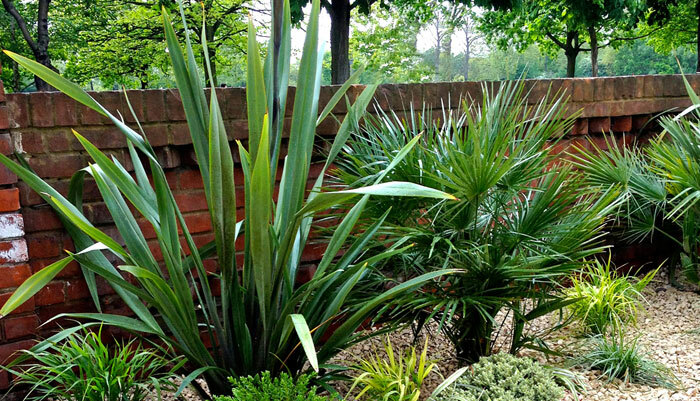 Your front garden area can be maximised by simple space saving solutions, and a low maintenance but high impact planting scheme will be something to enjoy, and add value to your home.